Come see what all the buzz is about! Find out how the Whaleshares and BeyondBitcoin communities are helping projects find support and funding here on Steemit. This is your opportunity to watch, listen and learn. Steemit has evolved into a community of people coming together with similar interests to share posts on topics that are important to them and the people who follow and connect with them. 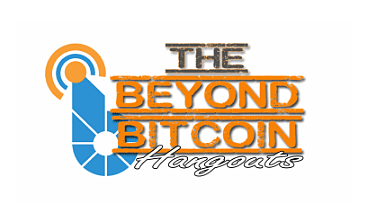 The BeyondBitcoin and Whaleshares communities are extensions that operate independently, but work in tandem to support the development of community-building projects both on Steemit and offline in the "real-world". Come listen to all these exciting projects and more. PLUS - you will earn free tokens just by attending the hangout and signing the guestbook. -> CLICK HERE TO SET ONE UP - IT's FREE. 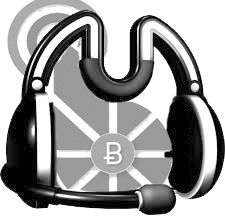 You will need to provide your Bitshares account name when you sign the guestbook to receive your free tokens. If you need to be on your mobile phone, you can download the "Plumble Free" app. It is a great 3rd party app that works very similar to the desktop version. Setup is the same for both. The program will ask for a certificate, select create a new/local certificate. If you don't have a push-to-talk mic, click the mic icon to mute yourself. You can use the advanced settings to turn off the chat room alert sounds. 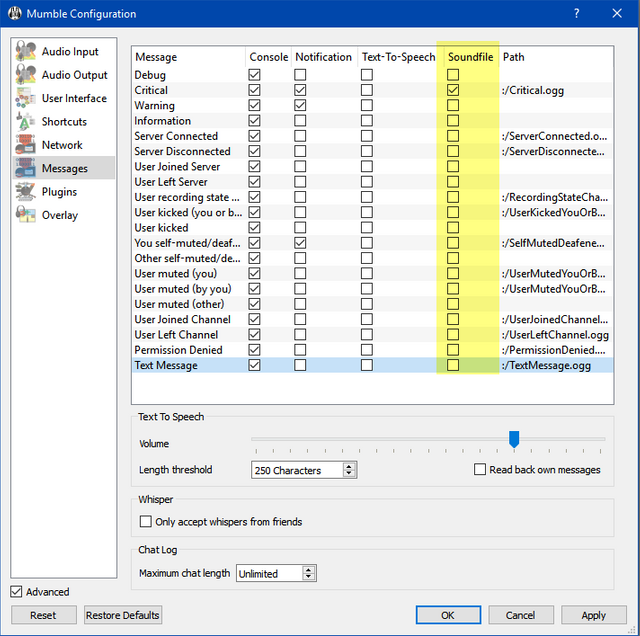 If you don't have a headset - UNCHECK ALL the audio prompt sounds. If you are not talking - MUTE your mic! I hope to see you in the Whaletank Hangout! CLICK HERE to check your local time zone for this event. Let me know what you think, please leave your comments below. As always, please upvote this post and follow me if you like my work and want to see more. If you think others will enjoy this Please ReSteem it! Since 3 weeks now I just can't get time to join the whaletank mate, this is sad now as the time is playing against me! But i'll catch up listening to the recordings. I hear you on that. The last month has flown by so fast, feels like only a week. What does signing the guestbook mean, and how do you do it? The guestbook is available to people who attend the live event in Mumble. I was on Mumble but didn't knew how to do it.